Located in Incline Village, Nevada, Diamond Peak has a little something for everyone, although the stunning views of Lake Tahoe alone are reason enough to visit this fantastic destination. The mountain is teeming with opportunities for beginners with its gentle slopes and wide runs, while experts can experience the challenging terrain of Solitude Canyon. The summit is at an elevation of 8,540 feet and it has a vertical drop of 1,840 feet, the fourth longest drop in the Lake Tahoe area. There are 655 skiable acres that area accessed by 6 lifts, with 30 runs that include fantastic tree skiing and open glades. 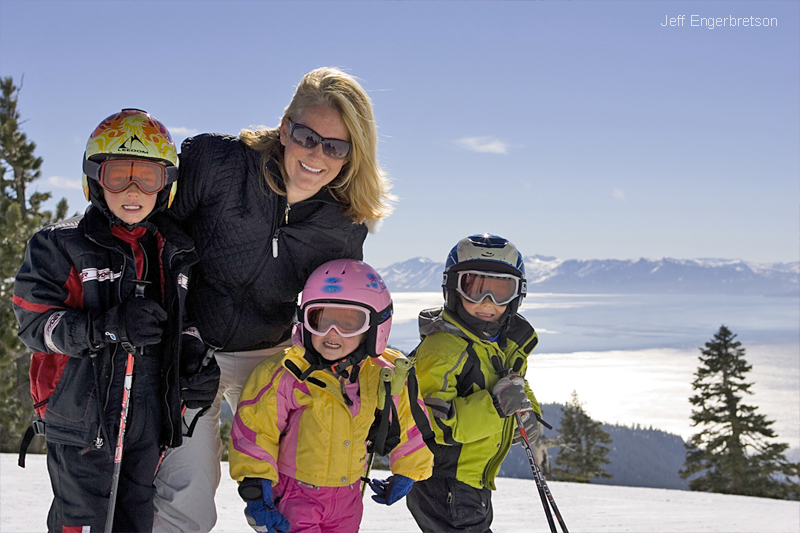 Diamond Peak Ski Resort caters to families with its Bee Ferrato Child Ski Center and the affordable Interchangeable Parent’s Pass. 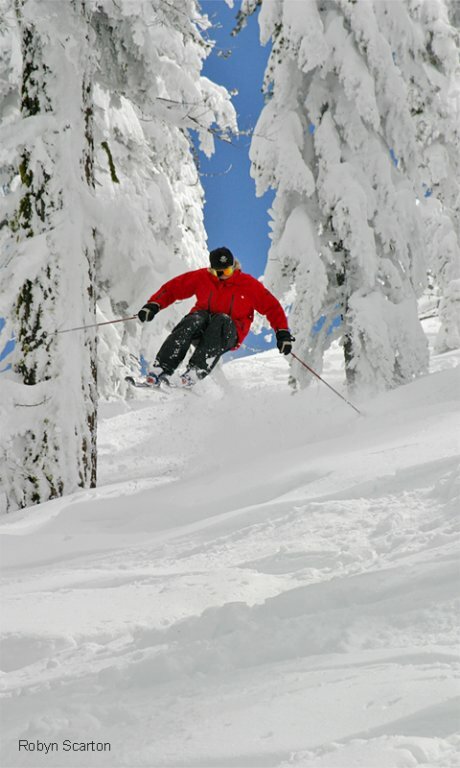 There are excellent programs available to teach you how to ski or snowboard. 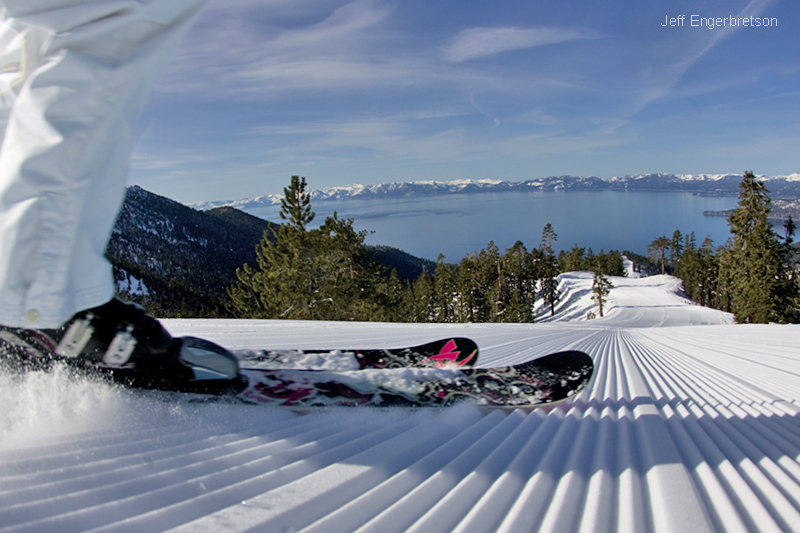 The Diamond Peak Terrain Park on the other hand has a plethora of features for all abilities. Expect rails, boxes, massive kickers, table tops, and a wall ride. There is also a family friendly area with low flat rails and boxes. After a calorie burning day on the slopes, head to the base lodge for something to eat. The Food Court has appealing options, including grab-and-go items, while the Lodge Pole BBQ features succulent slow-cooked pork ribs smothered in sauce and a to-die-for beef brisket sandwich. There is also a Tahoe’s Taco with its Mexican themed fare, the Loft Bar, and Phatty’s freshly baked cinnamon buns, scones, chocolate chunk muffins and other sweets. Snowflake Lodge is located mid-mountain and can only be accessed by skiing or snowboarding. 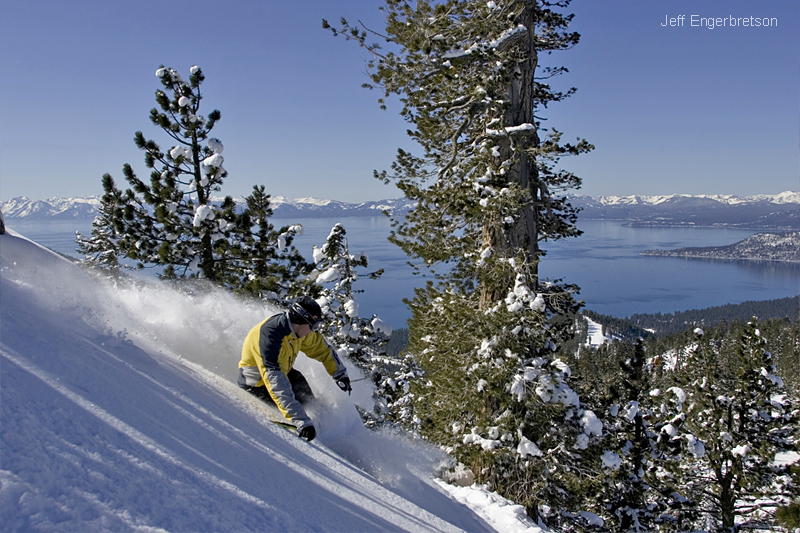 The resort is located in Incline Village, Nevada, on the North Shore of Lake Tahoe, just 35 miles from Reno/Tahoe International Airport. It has an average annual snowfall of about 325 inches, so you will want to take advantage of the Diamond Peak web cams for real-time views of mountain conditions. 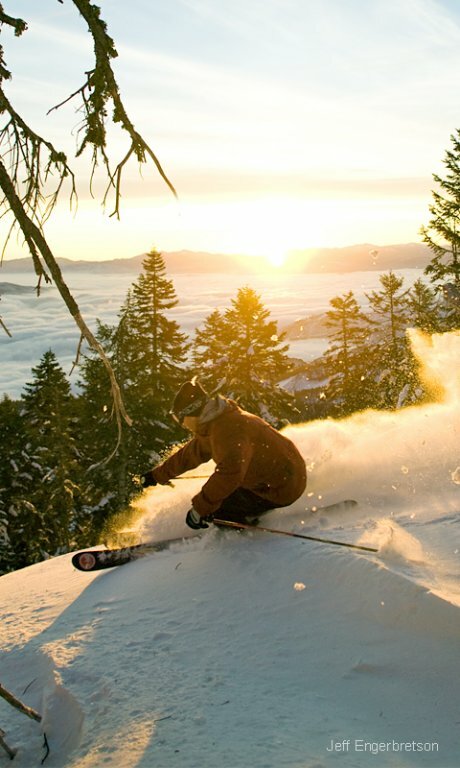 Come experience the dynamic atmosphere of the scenic Diamond Peak Ski Resort this season! Diamond Peak Ski Resort is one of the many great Lake Tahoe ski resorts on the North Shore. 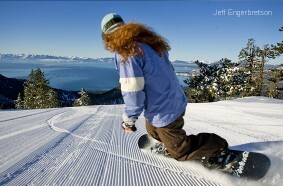 Choose from many other resorts using our Lake Tahoe ski resorts map. If you are lucky enough, conquer them all!